What differences does M.R.I. bring? M.R.I. as a whole represents a real breakthrough. It is the first study which reports that the iridian system is governed by Projection Rules, knowledge of which allows us to know where and how most of the disorders which appear in the human organism are projected. 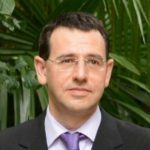 The knowledge on which M.R.I. 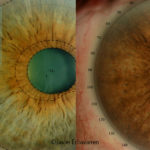 is based is completely different to what was previously known in iridology. The Projection Rules it defines are unprecedented and represent a complete revelation. 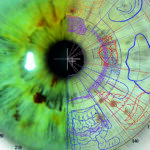 They represent the explanation of the different ways that different disorders 150; illnesses which occur in each individual are projected in the iris and pupils. 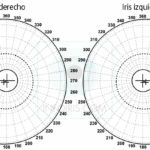 They reveal mechanisms in the iridian system which completely change our vision of iridology. 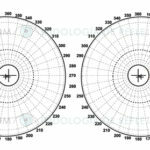 It is beyond question that without knowledge of the Projection Rules it is impossible to make progress in the study of iridology or understand its working. The topographic chart on which it is based is completely different from those published to date. As a consequence of the Multiple Reflex Projection Rules, as disorders in different parts and functions of the organism are projected in the same topographic area, the chart which shows all of the projection areas for these disorders is a topographic chart which is saturated with different overlapping topographic areas. This is only comprehensible if we break down and define each area. Our topographic chart shows the topographic projection areas for the majority of the disorders in each part or function of the human organism. This shows that nobody has correctly located the topographic areas which correspond to several parts of the organism, such as for example: the digestive system, the spinal column, upper and lower members, etc. Each projection area is, in itself, a discovery, given that its location has been found by daily research work verified in thousands of subjects. The study of the signs observed gives profound findings which are the key to the interpretation of the disorder (illness) indicated by the iridian system. The signs are defined according to their morphology, their origin, their functional state and their relation to other signs. The results obtained on applying M.R.I. are highly effective. The work and experience which back us up, allow us to clearly demonstrate its effectiveness. 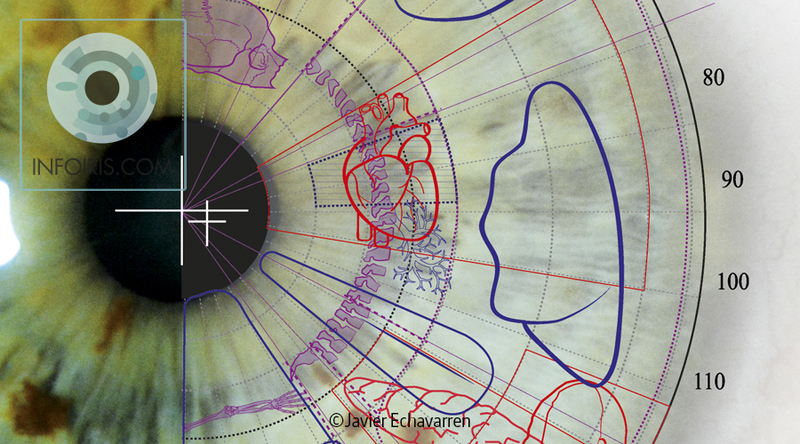 © Multiple Reflex Iridology. All rights reserved. 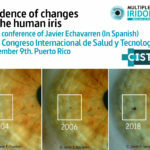 New paradigm shift in iridology.